Clean hotel facilities. Friendly service. Clean rooms. Great reception. Welcome to the AmericInn Ames, Iowa. 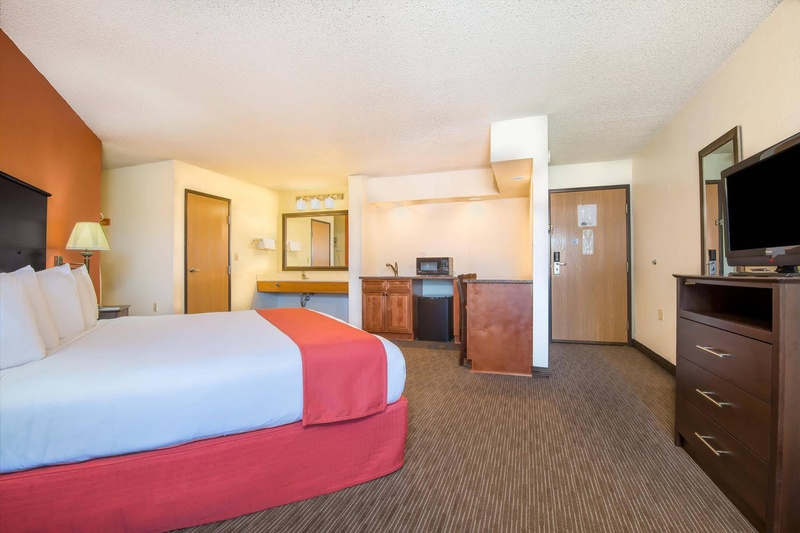 We know there's no place like home, but the AmericInn Ames will feel like your home away from home. Our staff would love the opportunity to serve your lodging needs in our comfortable, conveniently located hotel in Ames, home of the Iowa State University Cyclones. We welcome every guest with a warm smile, great service, free, hot, home-style AmericInn Perk breakfast and a quiet night's sleep! 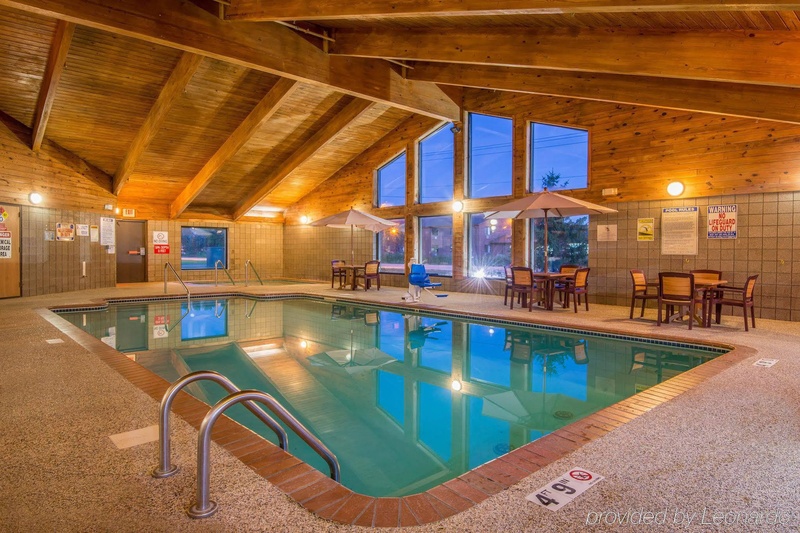 Relax in our spacious lobby with cozy brick fireplace and splash around in our indoor heated pool. We offer a variety of room types ranging from two-queen beds to a comfortable single king bed. We also have a variety of one or two room suites featuring a whirlpool and fireplace. Close to highway. Homely environment. Great places to eat. Very good highway hotel. Easily accessible by car and good for sightseeing. Great rooms and fantastic service. Awesome vibe. Including herbal tea. Reasonable rates. Reasonably priced. Caring staff members. Front desk was working. Excellent service. Chilled eggs. Breakfast offers lots of. Great breakfast. Clean facility. Pool facility clean. Clean hotel. Normal sized pillows. Great night sleep. Rooms were clean. Fun place to stay. New mattresses. Great atmosphere. Great heated pool. Pool facility clean. Pool was out of service. No treadmill. Hot tub broken.